It goes with saying the Tilt-a-Whirl that is Halifax city council has too long tilted toward men, who traditionally also happen to be white, middle-aged and middle class, usually involved in business of some sort and been recycled through at least a couple of election wash-dry cycles. There are plenty of people — count me among them — who believe it’s time for change: for more younger voices, women, councillors of colour, diversity of life experience and perspective. The question — far more complicated to answer — is how to make that happen. 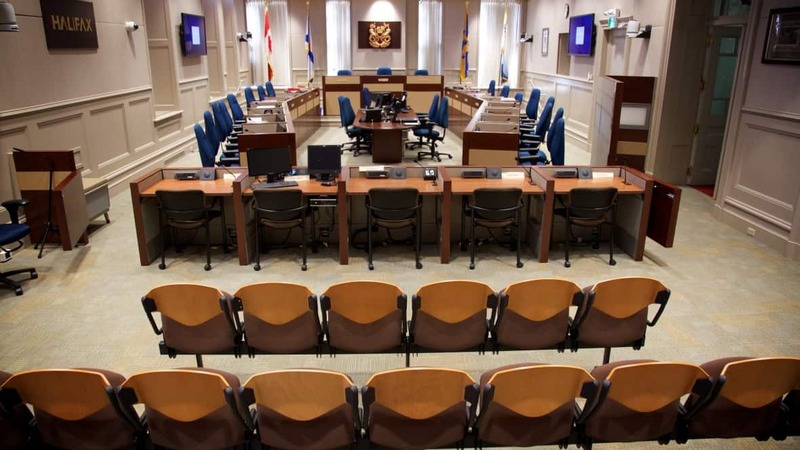 Following the upcoming October 15 municipal election, four of the 16 incumbent councillors — three of them men — will automatically return to their familiar chairs simply because no one challenged them. Most of the eight councillors — seven men — who face competition will probably win too, thanks to some combination of the power of incumbency, personal track records and the reality the councillor-created self-help system gives them each direct control over a chunk of “discretionary” spending in their districts. Victory is not a given, of course, and there are at least a few incumbents in real races. Big picture: there are opportunities for change: a dozen women, five African Nova Scotians, more younger candidates, plus a few voices that don’t check any of the conventional-wisdom electoral boxes. 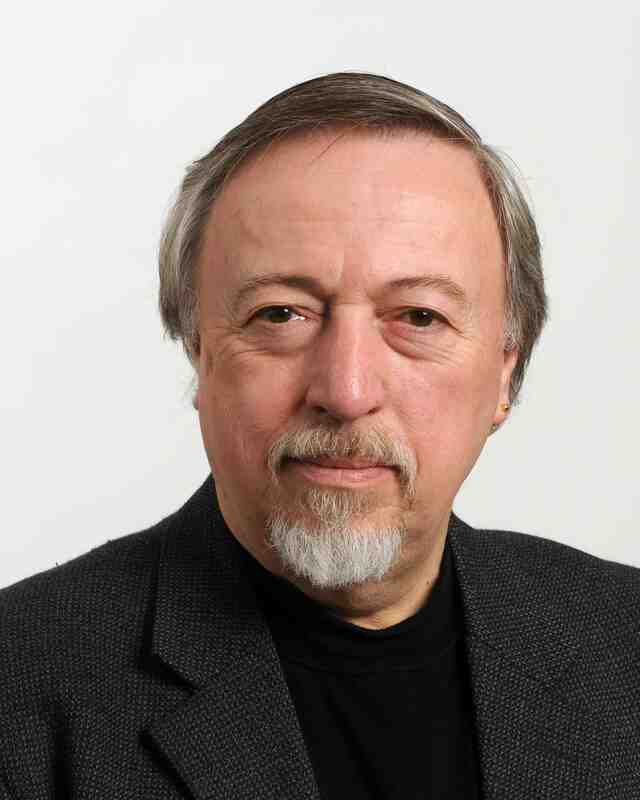 Electing even a few not-like-the-others could change — even improve — council’s dynamics. But how do we accomplish that? Some, including some candidates, have suggested term limits. But there’s nothing magical about change for the sake of change. Experience can also lead to wisdom. Designated seats for minorities? Wouldn’t that just ghettoize those councillors, and the issues? Once this election is history, we do need to look for better ways to represent our city’s growing diversity in its governance. For now, it’s up to each of us to thoughtfully examine our choices and consider diversity as one of the determining factors in who we vote for. Simple. Simplistic. Clichéd even. But there you have it. I would like to show you my San Francisco County ballot for this year. (I am a dual citizen). itself, rather than people just voting for a favorite candidate to represent them in all matters.